I develop using mainly PHP and Yii2. I have over 10 years of experience programming in LAMP (Linux, pache, MySQL and PHP) environments. The first language that I learned was JAVA, gaining a solid foundation of Object-Oriented Programming (OOP). I know how to design databases, and SQL language, preferring the use of an ORM system that abstracts the database. I'm always focused on writing clean, modular, and readable code. Also I like TDD and testing even I'm not an expert on that subject. 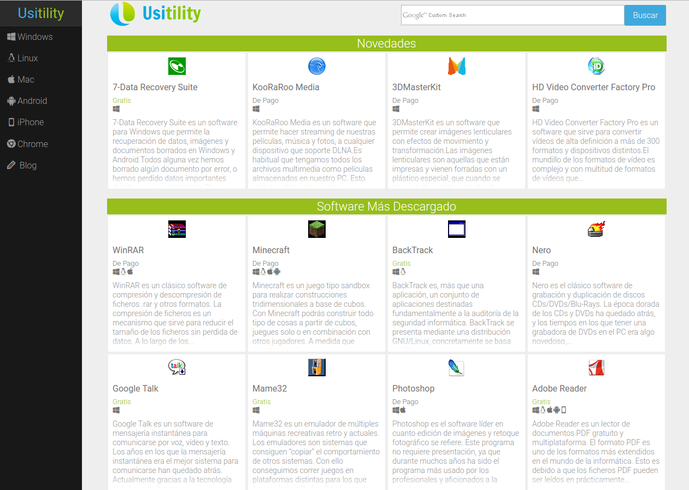 The use of JQuery, along with Bootstrap, are some of my skills on the Front-end. Backend and frontend programming using PHP7 and Yii2 Framework. Web design using Yahoo PureCSS framework. Server administration using Linux Nginx web server. Unit test of the most critical parts of the web. Website loading speed and rendering time optimizations. FullStack developer making use of PHP and Yii2. Frontend theme integration and database modeling. Ubuntu server installation and configuration, using Nginx web server. 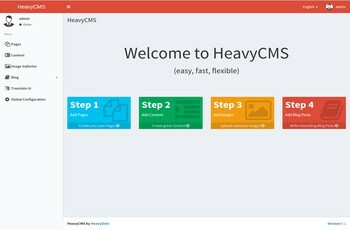 Lead developer of HeavyCMS, a basic open source CMS. I used PHP and Yii2 framework to develop this project, and also I designed the database schema. Class and hours manager for private teachers. 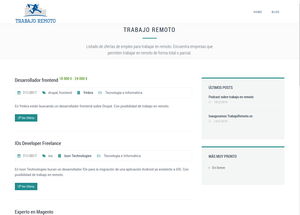 This is a personal project developed using Yii2 PHP framework. WordPress child theme creation to extends the main theme (pinclone) functionalities. Secure SSL certificate installation. Webpage development, mainly using PHP Yii2 framework. Make use of codeception to create acceptance tests. Use of Git to organize the code. Mobile first and responsive design. Webpages development with high speed load using PHP. I was the team leader for some projects. Webpage development using PHP, HTML and CSS. Fast load webpages using CDNs. Ruben is a nice guy to work with, with a high sense of responsibility, and a good technical mind able to discuss IT matters with another departments for working together. 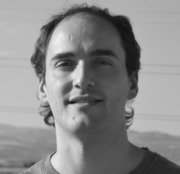 I worked with Rubén for almost two years, and I can ensure he is an excelent IT professional and a great person. As CEO in InDaHouseRulez he knew to orchestrate and lead wisely a team of developers for getting the exact product he want. Computer Software Development. With Honors. Rubén is an excellent professional. What other agencies told me was impossible to do, Rubén resolved it at the first chance and in few hours.